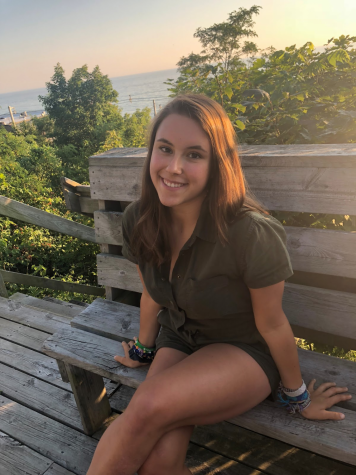 Margaux Miller is a senior at Lake Forest High School. She enjoys running, swimming, sailing, and playing soccer. You will often see her laughing, hanging out with friends, or talking about her camp (constantly). She writes for In Our Opinion and Sports.